More unusual heavy and out of season rains during dry Middle East locations into grassy flower lands, this time Mt Tabor in Israel. Lebanon hail and snow stranding motorists and destroying crops. Algeria record grain harvests and unusual ways people are protecting their cars from huge hail, floating swimming pool mattresses. Massive hail storm kills 13 people in Uganda, as the area is deluged after a significant drought where flash floods ran off concrete hard ground. Monsoon flows are far off or non existent, which shows a more powerful cycle of 6000 year duration. Unusual hook in the atmosphere over the USA, Europe and the Atlantic, so strange the jet streams have created an eye formation over a part of our planet. Ice still left on Lake Erie with late season ice in 2019. 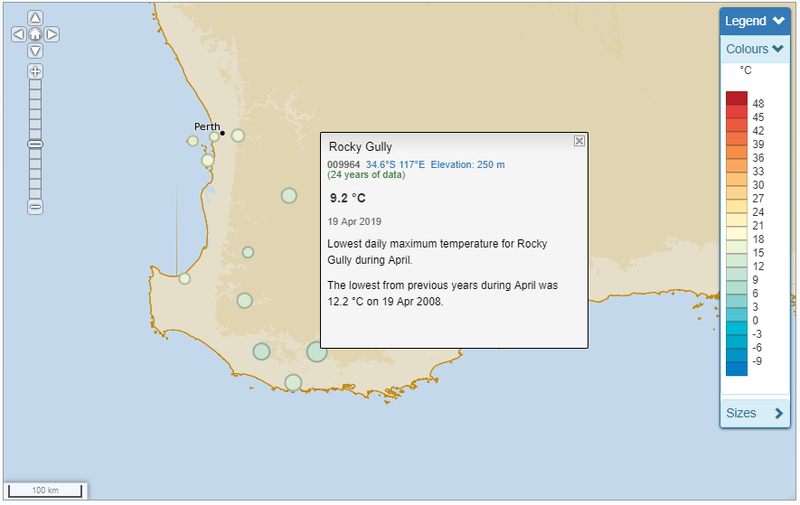 Marquette Michigan sets record for longest streak of days under 60F, at 199 days, and Western Australia breaks all time cold record days in April. Craig Simpson hosted and co-hosted Wide Awake Radio News, Rense Radio Network and Black Listed News. Find more incredible content for Radiant Creators in the links below. The Notre Dame Cathedral was constructed during a period where Earths temperatures were warmer than today's as shown by the GISP 2 ice core data set, it was an apex of civilization at that time, but plunged into revolt in the Maunder Minimum as food was more difficult to grow and seasons unpredictable. 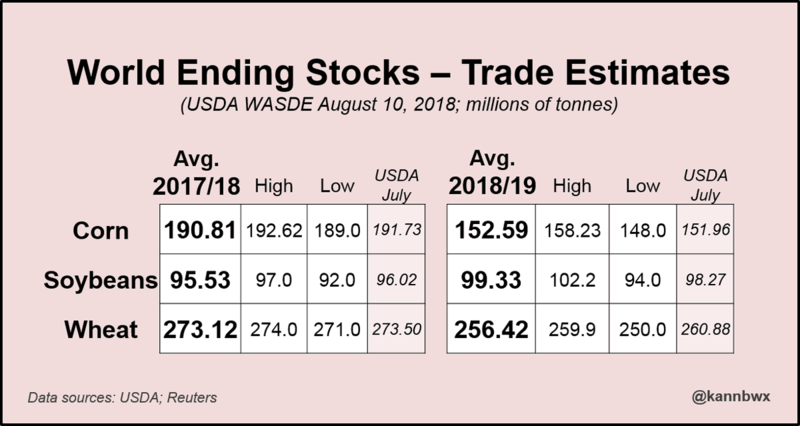 Also a look at wheat and crops in Europe and North Africa, Morocco struggles down 44% in this years forecasts. Again corporate media using Historic, Rare, Unprecedented to describe the snowfall totals across the USA, Russia and Europe. The same unprecedented is used to describe the Rio floods in Brazil yet no body in the corporate media is asking about causation for the events on multi century cyclical patterns. 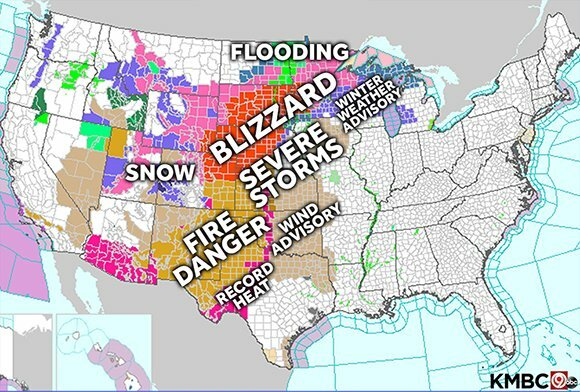 USA blizzard rages and extremes abound, here are your storm warnings for the USA. 850 mb chart EU http://www.severe-weather.eu/mcd/weekly-pattern-over-europe-strong-upper-ridge-across-the-arctic-region-..
•What new types of plants are now seen in your local area? •What are you noticing in your local area that’s strange this year? 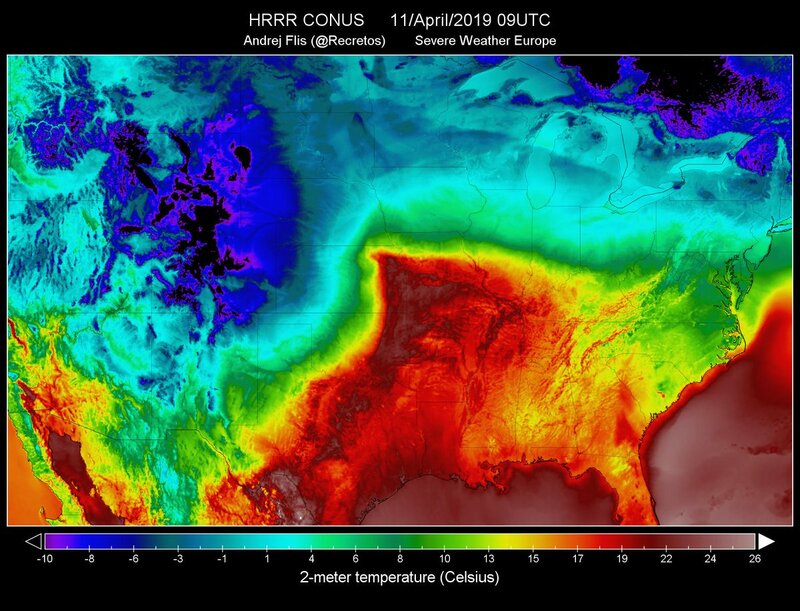 •How the economy will contract in the Grand Solar Minimum? Knowing that we will need to transition to grow our own food in the near future, I have set up a vertical grow tube system and traditional grow beds on a south facing balcony in the middle of an Asian city. This urban garden is taking food growing to a mechanized level. Here is a progress update of what was accomplished after 30 days from no leafy greens to enough for each meal i a month and plants are not at full maturation yet. •What are the first things to disappear off the supermarket shelves when JIT locks up ? 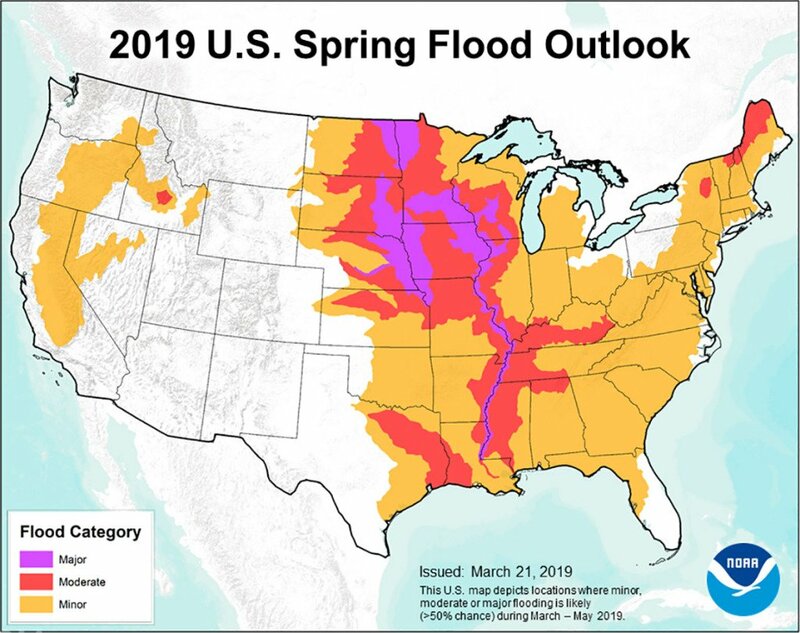 FDA now requiring and flooded grain holding bins, facilities or warehouses that river water touched to destroy the grain, and cannot even be used for animal food. There will be no top vacuum to save dried untouched grain, the entire bin will be disposed of. 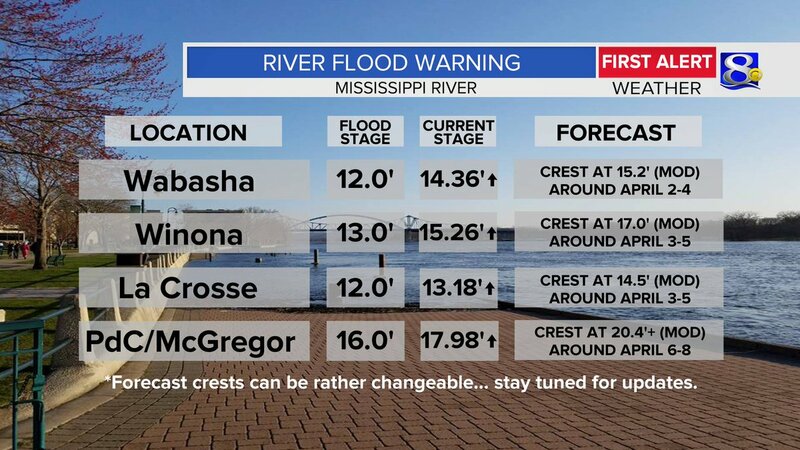 Massive record floods move down the Mississippi toward the largest grain storage facilities in the USA which will be breached. Hoping the pumps can keep water out, but doubtful. 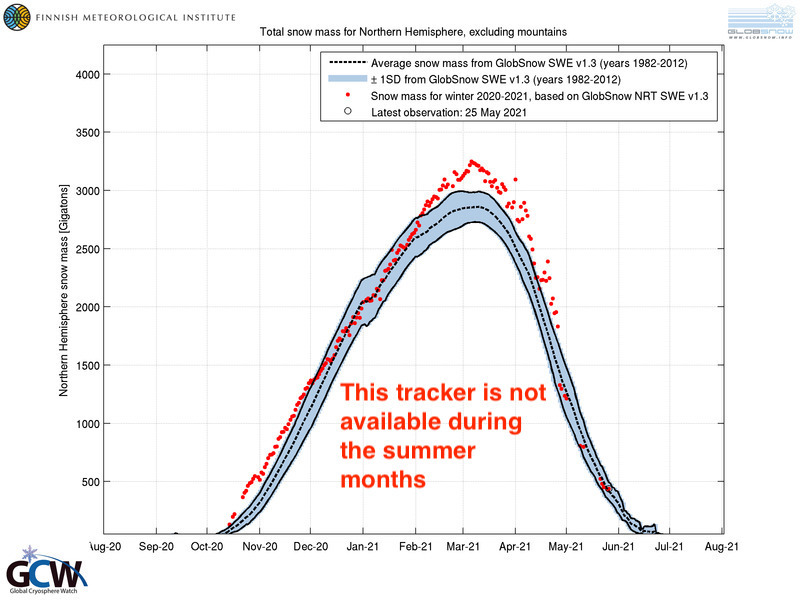 As the Grand Solar Minimum brings us back to the lowest solar activity in 400 years, we should see more snow cover and glaciers recovering. NASA study shows what was Greenland's largest glacier by volume of loss, is now recovering. 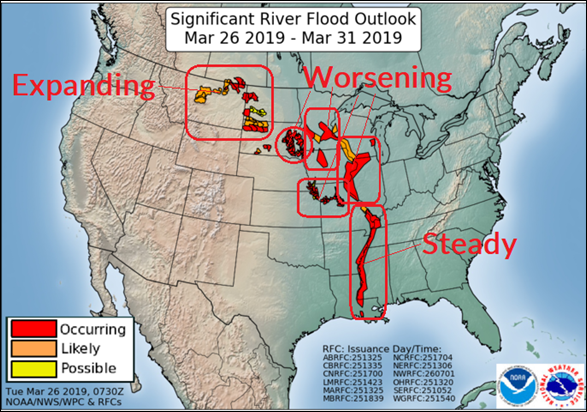 Record N. Hemisphere snow totals, massive floods USA destroying 38% of stored grains, recors snow in Sierra Nevada and Rocky Mountains, and record rains in the U.S desert S.W. In my opinion these are solar activity and cosmic ray related events. NEW NASA STUDY FINDS KEY MELTING GREENLAND GLACIER, ONCE THE POSTER BOY FOR GLOBAL WARMING, IS NOW GROWING AGAIN https://electroverse.net/new-nasa-study-..
Mini Ice Age 2015-2035, covers changes in our climate due to a 400 year cycle in our Sun called a Grand Solar Minimum. Solar Cycle 25 will have almost no sunspot activity bringing us back to conditions similar to 1640-1720's in the Maunder Minimum. Effects during GSM's are always the same, crop losses due to cold damage with out of season rain, heat or snow from shifting jet streams, reduced grain yields, food price rises and economic twists as the most important commodity in our society becomes scarce. 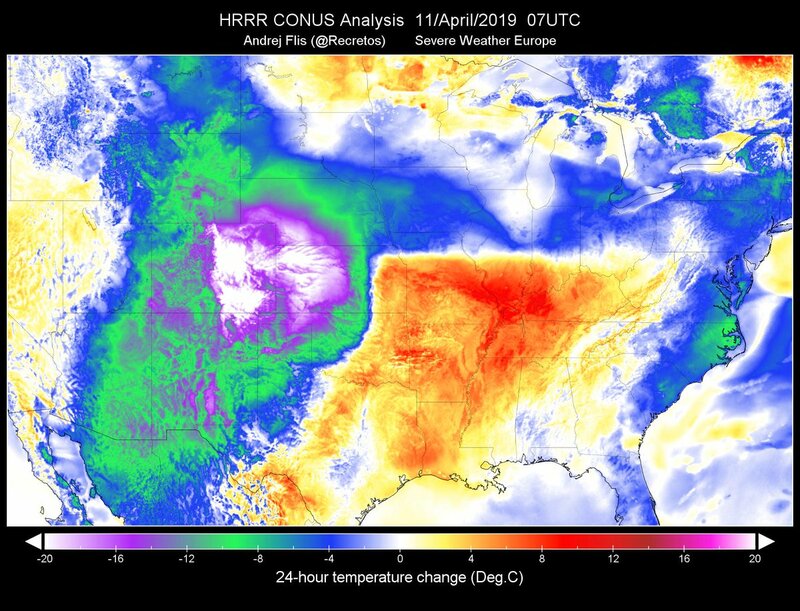 Having knowledge from past patterns shows which grain crops and which areas globally will go offline first, then we can create solutions to adapt to a cooling planet.